If you would like to support the IIAO financially, please select the appropriate boxes, and send your tax deductible gift to the address below. 1) Fill in this form and check the appropriate boxes. 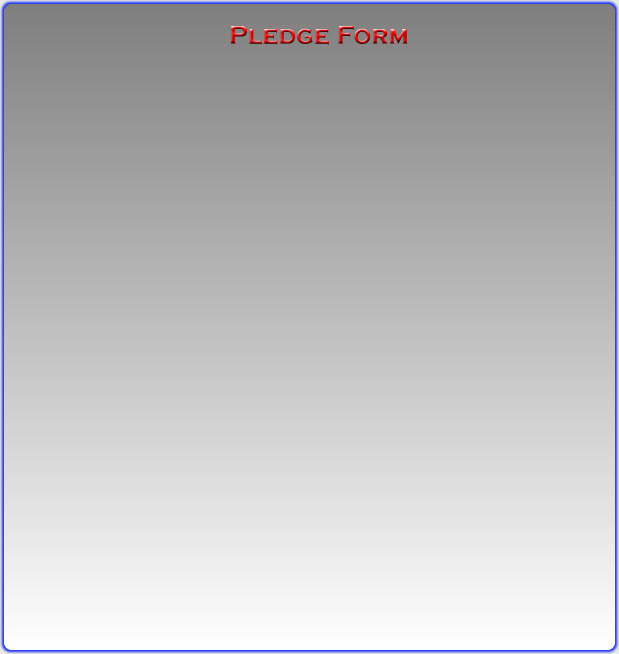 2) Print this page as a reminder of your pledge. 3) Click the Submit button to send your pledge information to the IIAO. without the help of faithful people like you! ©2000-2005 IIAO Inc. All Rights Reserved.